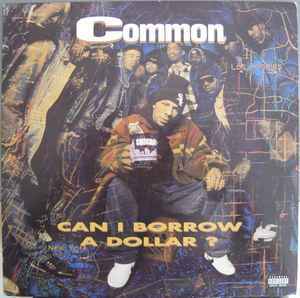 Common ‎– Can I Borrow A Dollar? Immenslope appears on "Two Scoops Of Raisins". Recorded at Calliope Studios by Chris Irwin, & at Unique Studios & East Side Sound by Kirk Yano. Mixed at Soundtrack N.Y. by Kirk Yano. Except "No Defense" & "Just In The Nick Of Rhyme"
Mixed at Chung King by Chuck Valle.